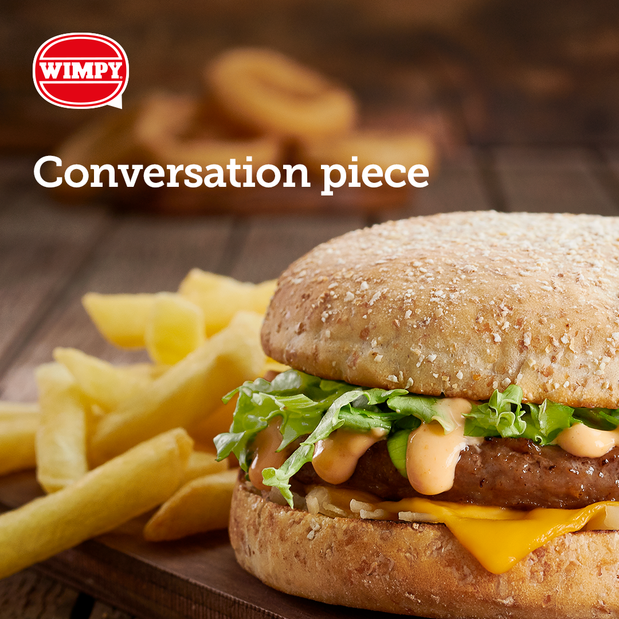 Served in a brown bun with cheese, lettuce, onion & our very Special Sauce, we are offering 2 delicious Original Quarterpounder Cheese Burgers & 2 Regular Chips for just £12.00! Available all day, every day! Full details in-store. 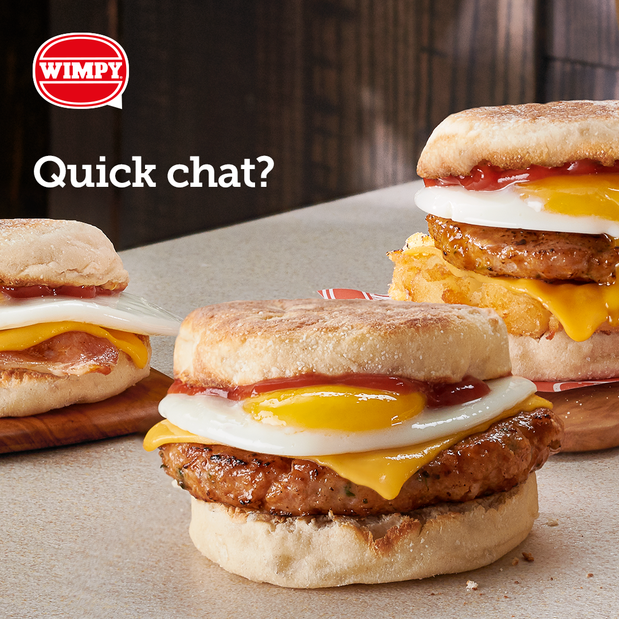 Enjoy a Wimpy Breakfast Muffin with any Regular Hot Drink for only £3.95! Available every day until 11:30am. Full details in-store. 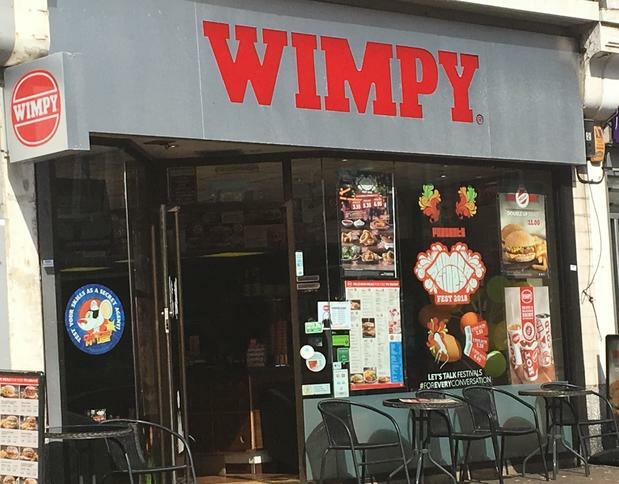 Born in London in 1954 and proud of its British heritage, Wimpy Littlehampton is one of the best-known names on the casual dining scene. 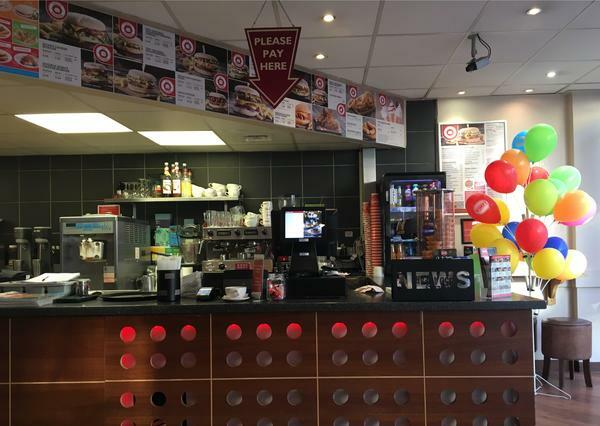 Renowned for its delicious Wimpy burgers with chips and secret recipe Special Sauce; today’s menu also includes a selection of mouth-watering sides, breakfast dishes, kids’ meals, shakes and desserts, proving there's a Wimpy moment in everyday!